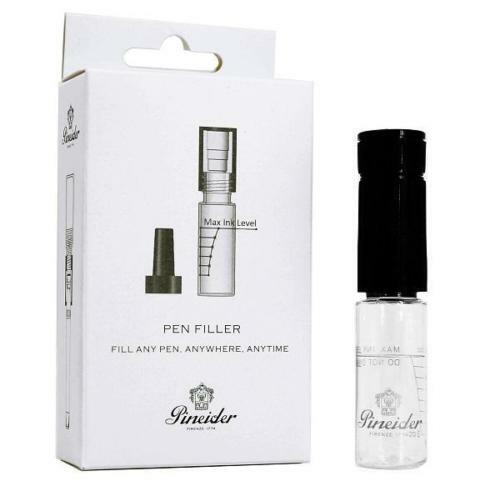 The new Pineider Pen Filler is designed to easily and safely load ink into almost any fountain pen on the market, at your desk or when traveling. 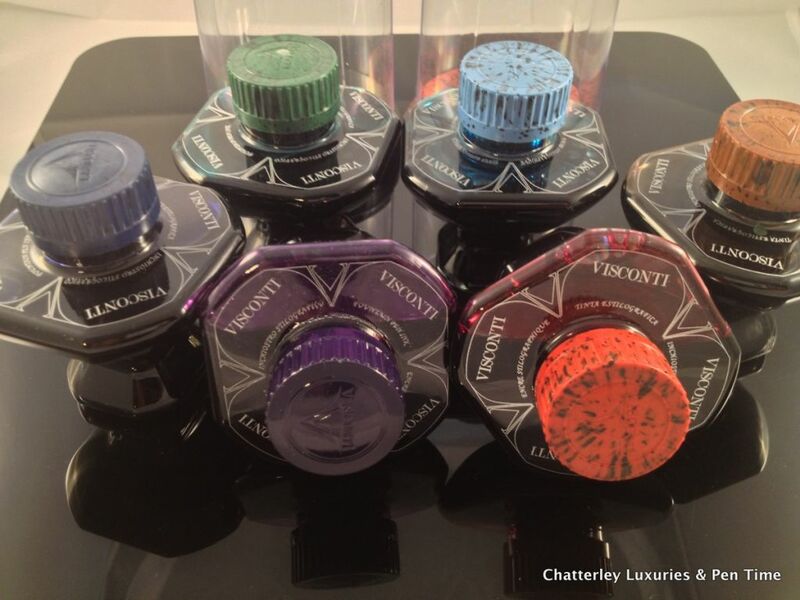 You can use it to fill lever pens, piston pens, plunger pens, converter pens and even the old eyedropper pens. 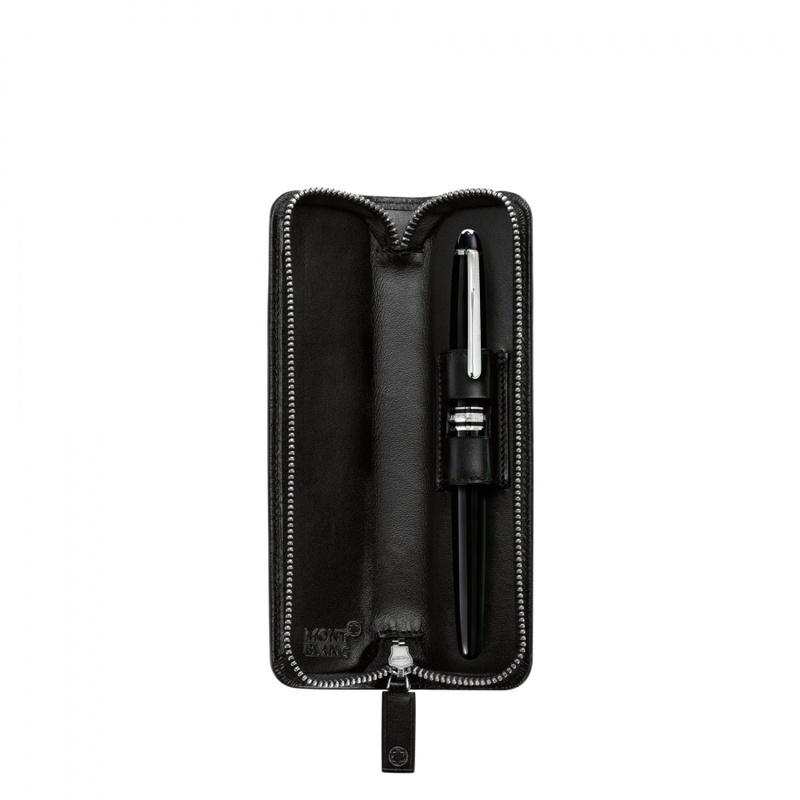 The Pen Filler has a transparent reservoir, a knurled pen-locking section and a finely knurled top for closing the inkwell. 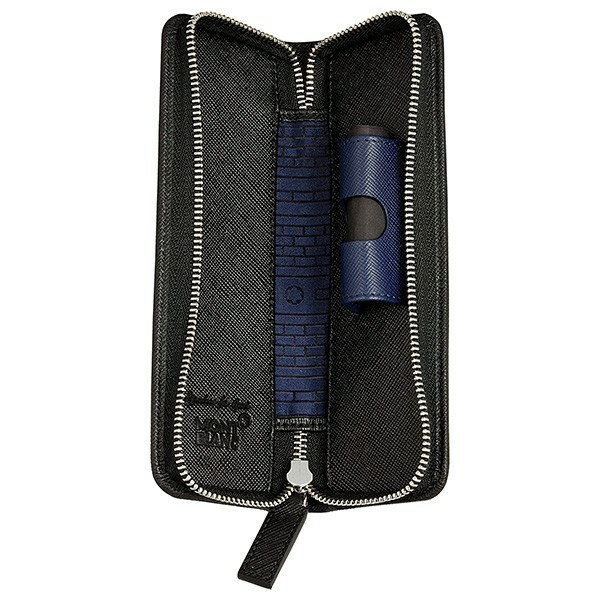 Full instructions are included, as well as a pen gauge to ensure your pen size is compatible. 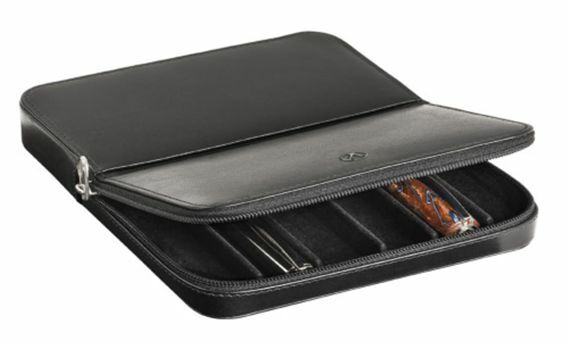 With the portable Pen Filler, you’ll never be left high and dry at the office, on the road, or wherever you write. Max ink capacity is 10ml.